THE PANORAMA AT ANG MO KIO AVE 2 BY WHEELOCK PROPERTIES IS RELAUNCHING!!! 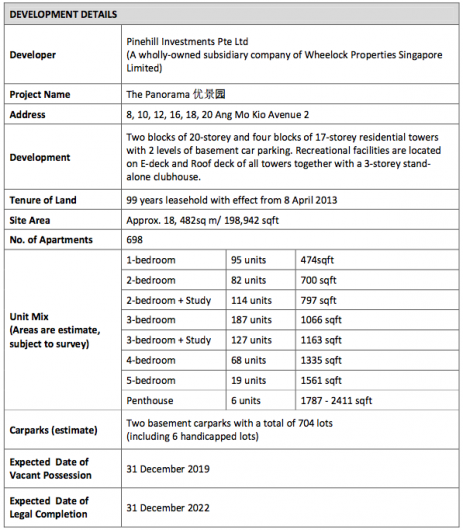 The Panorama condominium is another exciting residential launch by Wheelock Properties. 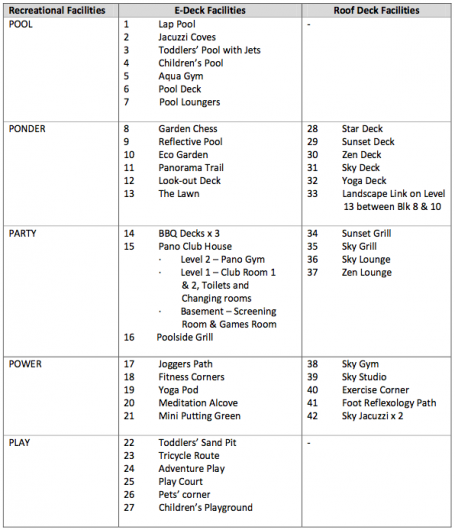 The Panorama is located within the well established Ang Mo Kio Estate. Just a stone’s throw away from the upcoming Mayflower MRT Station which is due to complete in 2021, residents can have easy access to all other areas in Singapore. The Panorama is located in one of the highly sought after residential estates in Singapore. Nestled along Ang Mo Kio Avenue 2 and Ang Mo Kio St 13, The Panorama plot of land is situated nearby major expressways like Central Expressway (CTE), Pan Island Expressway (PIE) and Seletar Expressway (SLE), linking future residents to all areas in Singapore. Non driving residents are also able to travel to CBD and town in short period of time when the direct Thomson MRT line is completed, approximate 5 minutes walk from the development. Residents of The Panorama are pampered with ample shopping and dining choices such as the food centre at Ang Mo Kio Avenue 4 and Mayflower wet market. In addition, Ang Mo Kio Hub is one of Singapore suburban bustling shopping paradise which brings retail, entertainment, learning and community services all under one roof. Located amongst the landed estates, The Panorama residents will get the panoramic views of the surroundings. Future residents can also indulge in a serene and tranquil lifestyle with close access to amenities and recreational facilities like Bishan-Ang Mo Kio park, Lower Pierce Reservoir and Ang Mo Kio Town Garden West. Apart from the great convenience and accessibility of transportation, The Panorama is also near several prestigious and sought-after schools such as the CHIJ St. Nicholas Girls’ School which is just adjacent to the condo. The land parcel is also in close proximity to Anderson Junior College, Nanyang Polytechnic and the James Cook University, giving parents more choices for their children’s education.